What Happens If the At Fault Driver Dies? You are here: Home / Car Accident / What Happens If the At Fault Driver Dies? If the person who is responsible for the accident sustained severe injuries, he or she may die before the case is resolved. 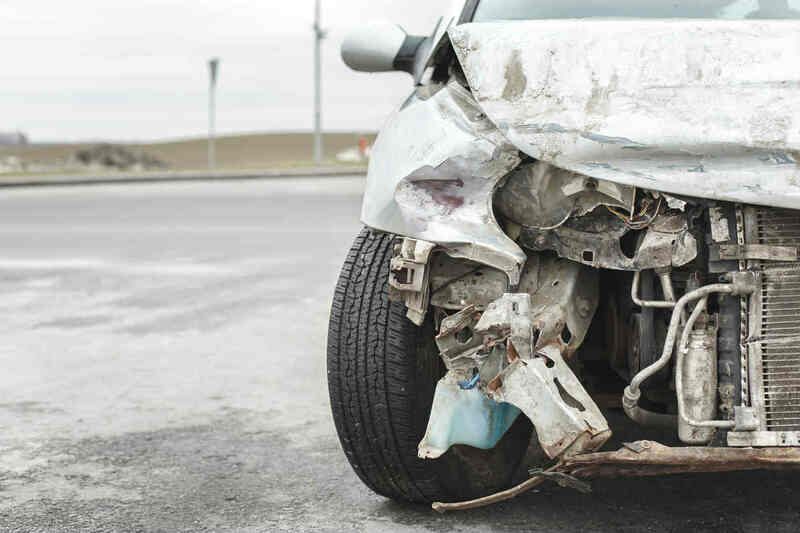 Accidents can cause injury to both parties, the driver responsible for it and the victim. In many cases, it could be years before the lawsuit will even reach the trial stage or resolution. When such tragedy happens, how will the victims be able to claim damages for the expenses they incurred due to the accident? If the defendant has an insurance policy, the victim can make a claim. The process is not clear cut on this scenario. If there is an insurance policy to cover the driver who caused the accident, a claim may be made. The coverage may be able to compensate the victim. However, if the policy value is not enough to cover the injuries the victim can resort to their own uninsured motorist insurance coverage to obtain an added amount. In cases where there is no insurance coverage for both parties, the coverage of the driver who was at fault is not enough, and even the uninsured motorist coverage is not sufficient, the next option is generally to file a claim against the estate of the diseased driver. This is, of course, dependent on the money that will be available once the estate has been sold and if it will cover the claim for damages or cost of the injuries. There can be a situation wherein the deceased did not leave anything of value that may be used to compensate the victims. It is important, therefore, for the victims to be aware of the process in which this claim can be filed or they lose the chance to get compensated. Our St. Louis auto accident attorney says that most people who have a large estate also have a substantial insurance, so the need to file a claim against the estate is often unnecessary. On the other hand, people who have almost no estate also have smaller insurance coverage because of the high cost and thus, the victims end up not having any compensation or relying purely on their uninsured motorist coverage, if and when it is enough. Ideally, you should have uninsured motorist insurance policy to protect you from these type of situations and to ensure that you will not have to carry the burden of expenses in case the driver who is at fault dies while the claim is still unsettled. However, car accidents often become very complicated, very quickly. It is therefore important to speak with a St. Louis car accident lawyer as soon as possible after an auto accident. An experienced attorney can ensure that your rights are protected from the very start and can fight on your behalf to obtain the compensation you are entitled to. Call (314) 361-4242 for a free case evaluation.